About | Conventional Builders Inc. 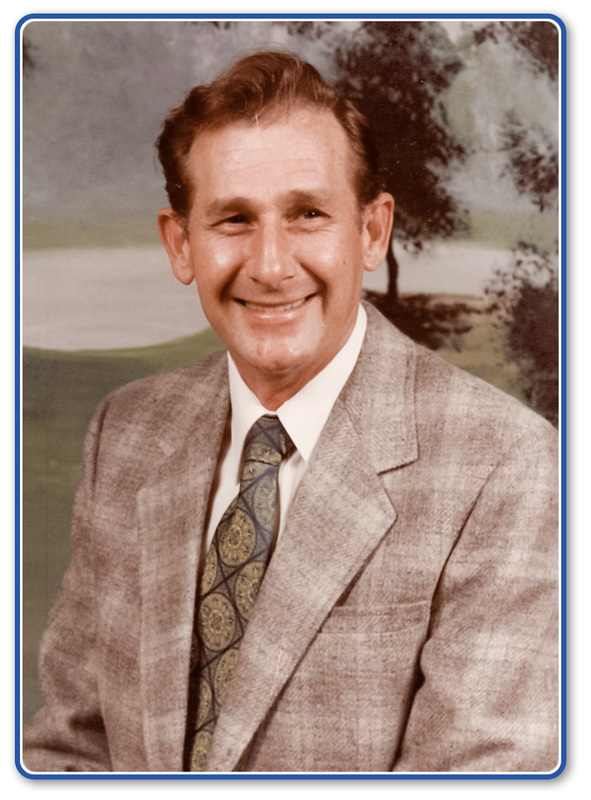 Conventional Builders, Inc. was established in 1975, founded by W. Pierce Thompson Sr. He originally worked for NB Downing Construction from 1955 to 1974, then decided to open his own General Contracting Company. First opening an office in Harrington, DE then relocated to our current location in Houston, DE the year of 1976. The business W. Pierce Thompson created is still family owned by his two sons, Gregory D. Thompson and Brian C. Thompson. With the help of our dedicated and hardworking employees, our company has completed many projects both new and remodel throughout the decades including Commercial, Industrial and Residential work. Our specialties involve Concrete, Steel and Carpentry. These projects consist of most Kent County School Districts, State Buildings in both Kent and Sussex County, Veteran Cemetery located in New Castle County, Churches, Colleges such as Del State and Delaware Technical Community College, Banks, Residential and Plants. In 47 years in business our company has completed many projects on time and budget. We have built long lasting relationships with Architects, Engineers and Subcontractors within states of Delaware, Maryland, and Pennsylvania. We have earned a quality reputation with our passion and expertise that our company provides to get projects accomplished. Got Questions? Great, let us know! © 2018-2019 Conventional Builders Inc.